The Dance of Life with Jenna: Flaming Sword of Truth! 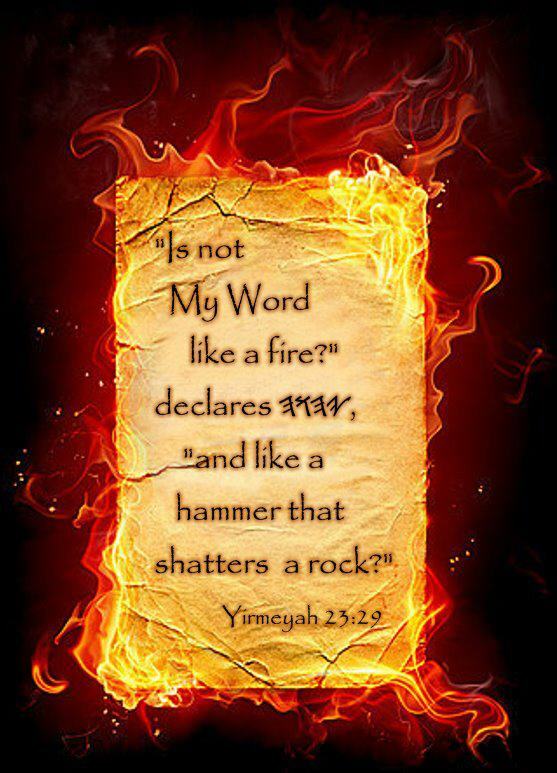 Take up the flaming Sword of the Spirit which is the Word of God & DECLARE IT BOLDLY! "Is not My Word like FIRE?" declares the Lord. 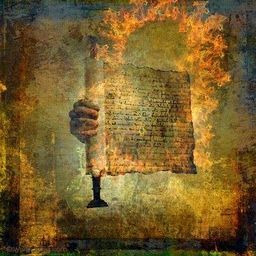 Your profile is very interesting, including the pictures. 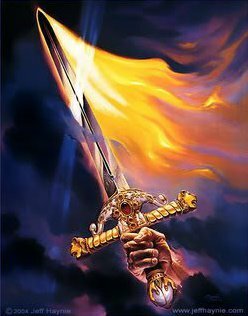 I have been searching for a flaming sword image to use for the work God has been calling me to do. Is it possible to use one of the images?